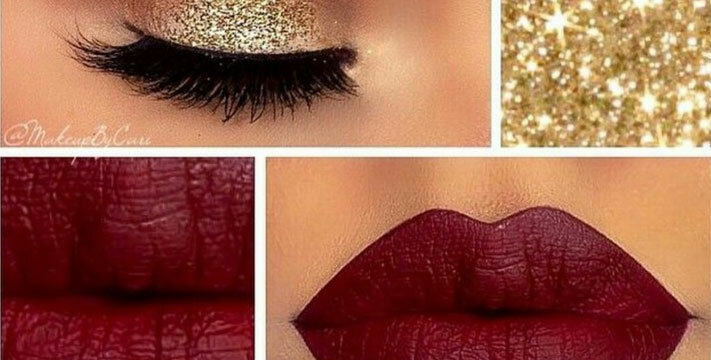 This Holiday Glam Class is perfect for the everyday lady that wants to learn the basics of makeup. In this class I will show you the steps of applying makeup and what tools to use. I will go over the MUST HAVE products and how to use them. Going from a day to evening look is easy and I will show you how, step by step. This is a Demo class that is up close and personal. I hope to see you there.